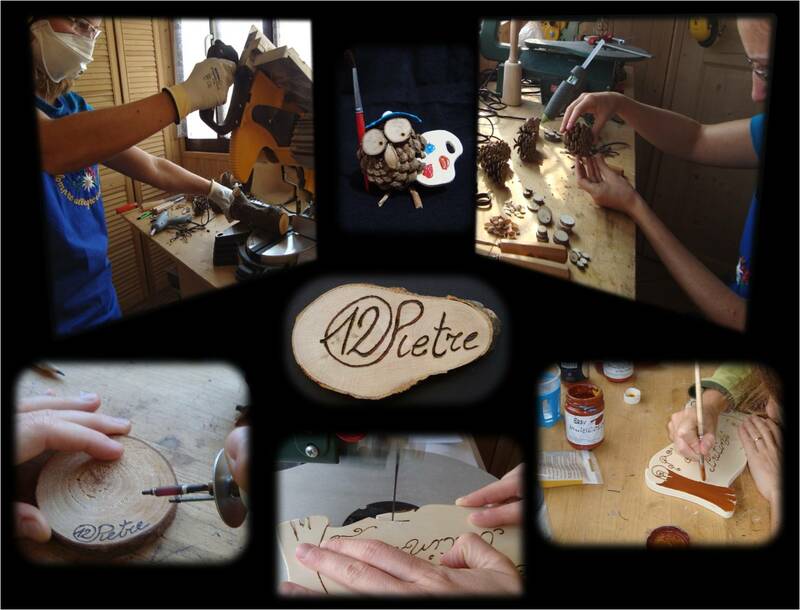 12Pietre born out of passion in 2010 and quickly turned into a full time craft activity. The artist , Chiara, began to create wooden items always unique as the customizable cute little owls and the hand-painted plates . The used materials are mostly collected in the mountains: logs, branches, barks , pine cones are seasoned to be processed in laboratory later. Customers can choose among many Chiara’s creations or ask for personalized orders.